There are times when strong words are necessary. Words can shore us up, change our thinking, and support and strengthen our resolve. But, sharp harsh words are piercing, they wound, bringing nothing but pain. Have you heard the old expression, “soul weary and heart sore”? This well describes the bruising of our spirits and the weariness of our souls. Our speech should be seasoned with salt—tasteful and preserving. 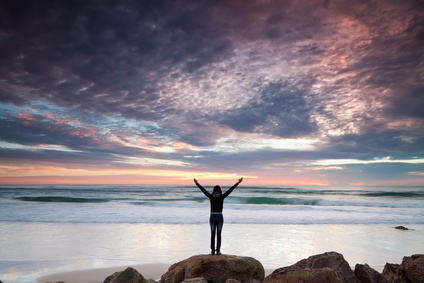 Speaking soothing words that welcome, lift and encourage, can change a heart for the better. Learning to speak with kindness from the depths of our hearts, and with consideration—as opposed to rash shallow and thoughtless communication—will change the atmosphere! We can ask the Lord to help us with our words, but it will require a change of heart and disposition. Jesus said, the “peacemakers will be blessed and called children of God.” (Matthew 5:9) If we identify with Christ, then we are asked to walk in His love. We are to endeavor to make peace, bringing reconciliation and hope. Genuine kindness is refreshing and soothing. Is your spirit tired of caustic acidic tongues? Are you soul weary and heart sore from experiencing sharp scathing derisive and indifferent communication? It’s time to make every effort to change this damaging trend. We were created for fellowship with God and one another. Our hearts long for authenticity and sincere relationships. True followers of Christ will practice what He preached, walking in love and living in peace. Amen to that! Good words from our lips also make the heart happy and they bring healing. 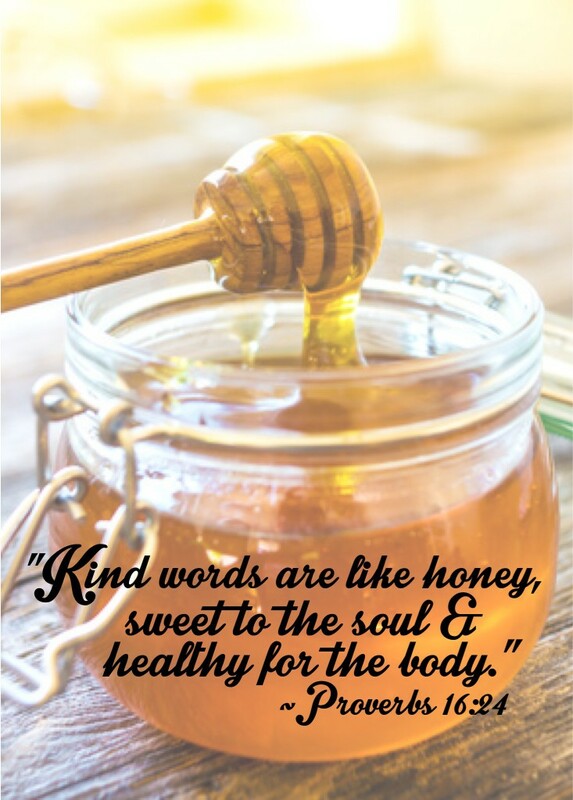 “Kind words are like honey, sweet to the soul and healthy for the body.” (Proverbs 16:24) Be wise and speak words of life, hope and help! As we learn how to praise Him, or perhaps more significantly, as we are willing to praise Him, scripture declares that “we will walk in the light of His presence.” We are living in a time of great peril and spiritual darkness. To focus on the deteriorating condition of our society, rather than keeping our eyes on Jesus, will overwhelm us. Often we experience sorrow and great difficulty on a personal level, as well as worldwide devastation. The issues of life are challenging and at times very hard to deal with.